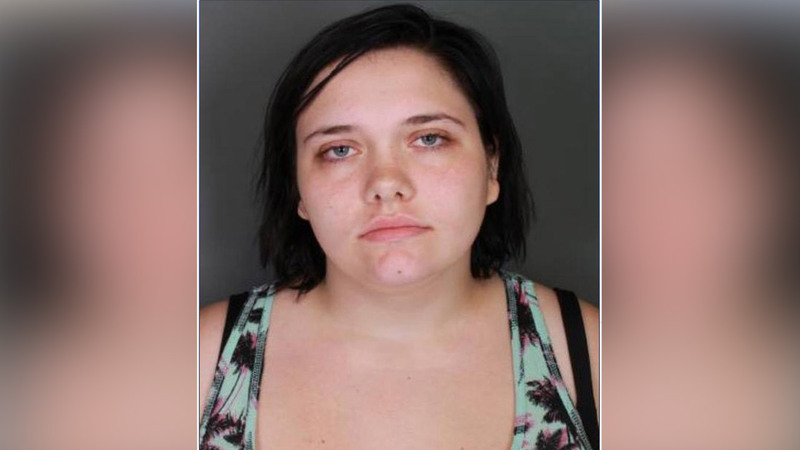 ELMIRA, New York -- Authorities say a 17-year-old Pennsylvania girl has been charged with attempted murder after a baby was found alive in a plastic bag outside an upstate New York home. Police in the city of Elmira say neighbors checking out a noise Tuesday found a 12- to 16-month-old girl whose feet were sticking out of the bag. They called 911 and tended to the child until police and emergency crews arrived. The baby was taken to a hospital in stable condition. Later Tuesday, police charged Harriette Hoyt with attempted murder. Officials say she's from Sayre, Pennsylvania, on the New York border about 20 miles southeast of Elmira. Police did not disclose how or if the teen is related to the baby. She's being held in the Chemung County Jail. It couldn't be learned from authorities if she has a lawyer.